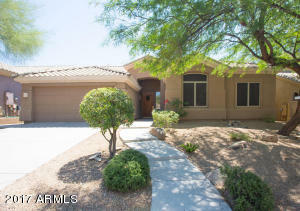 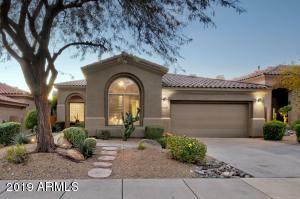 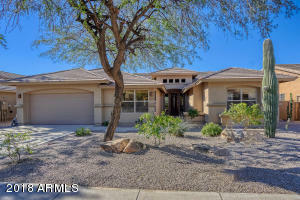 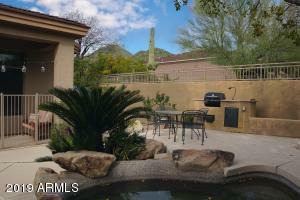 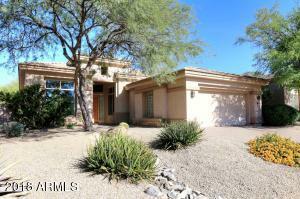 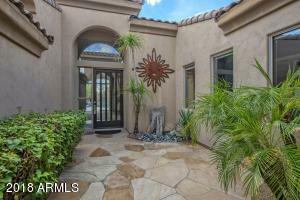 Award winning McDowell Mountain Ranch offers amenities in abundance for the active family lifestyle. 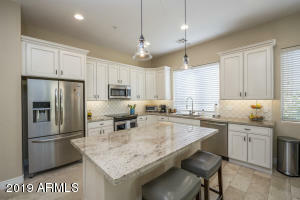 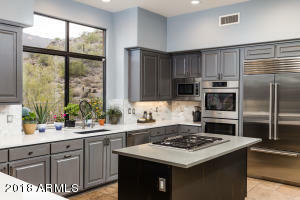 This master planned community is tucked into the dramatic canyons of the McDowell Mountains, minutes from freeway access, shopping and dining, and of course well appointed community centers. 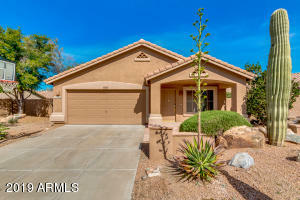 Neighborhoods offer residents everything from smaller family homes to the estates of One Hundred Hills where you will see properties literally spilling into the desert with an incredible backdrop. 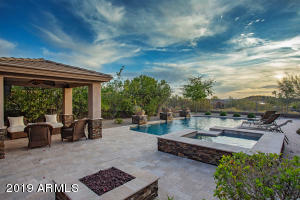 At the core of McDowell Mountain Ranch is a five acre park and community center with a host of activities including swimming, tennis, volleyball and fitness center. 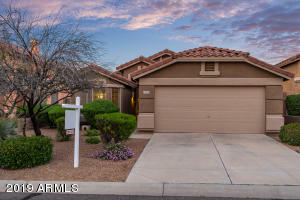 Right down the road is the 35-acre McDowell Mountain Ranch Park and Aquatic Center, public library and West World, which hosts many events including the nationally acclaimed Barrett-Jackson Auto Auction and a selection of horse shows. 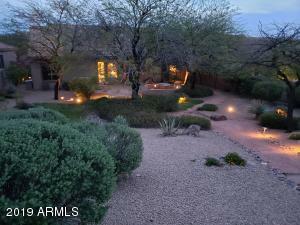 A network of glorious hiking trails give residents the opportunity to celebrate the true Sonoran Desert Lifestyle. 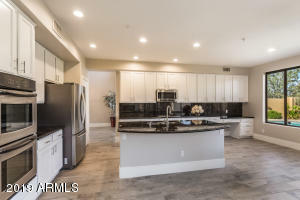 This community represents the heart of North Scottsdale, following the contour of the McDowells south from DC Ranch and the the Scottsdale Gateway. 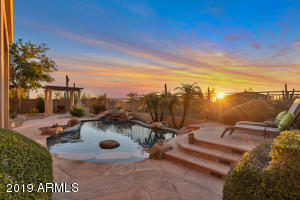 For our golfing clients, visit our Golf Club Page to learn more about McDowell Mountain Ranch’s public course. 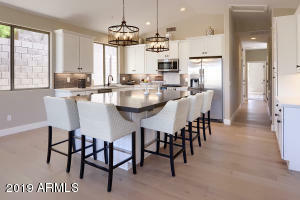 ARMLS Listing Data last updated 4/19/2019 6:09 PM MST.